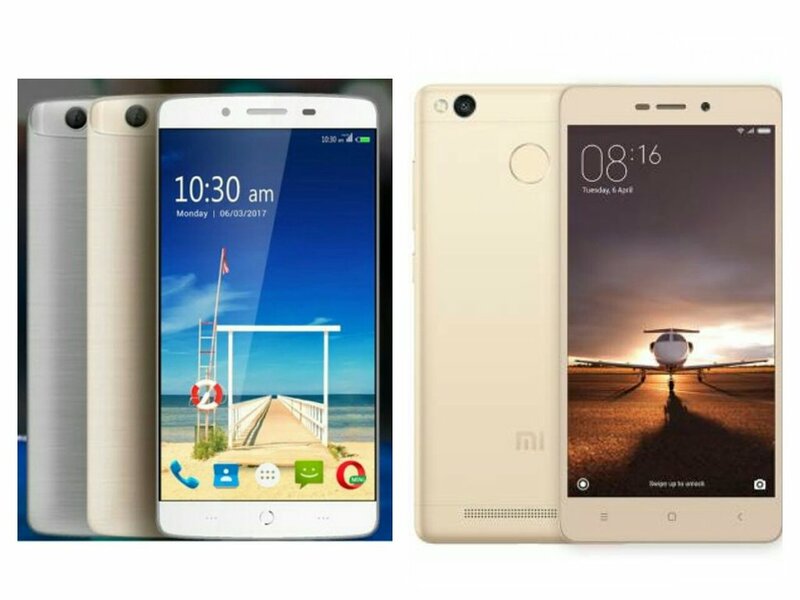 On Camera, both Phones has 13MP Rear Camera and 5MP front camera.Supports 4G VoLTE, runs on Android marshmallow. Redmi 3s Prime has 4100mAH Battery whereas Swipe Elite Sense has smaller 2500mAh Battery. Swipe Elite Sense is priced at Rs. 7499 will be available exclusively on Flipkart starting from March 6. Xiaomi Redmi 3s Prime is priced at Rs 8999 offers Better processor and higher battery.